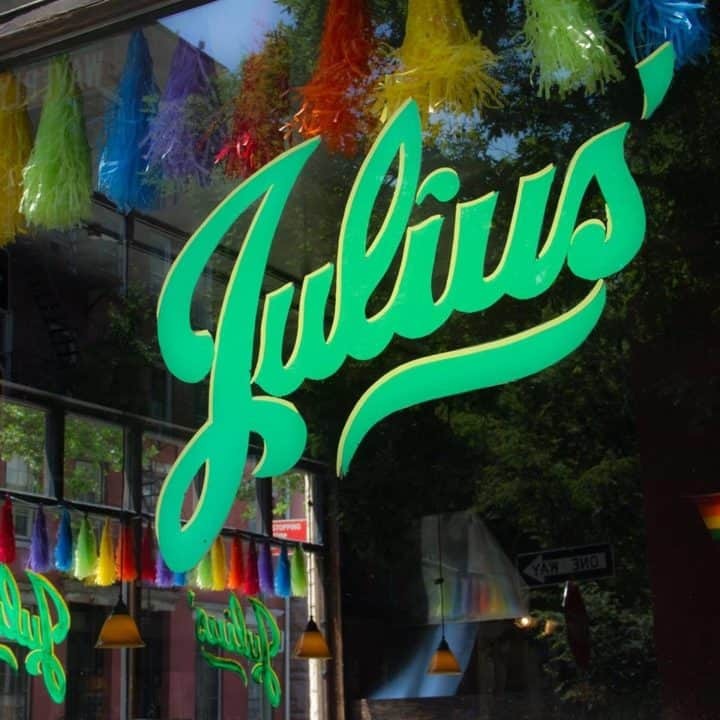 The gay liberation movement may have begun at The Stonewall Inn but Julius’ is the oldest gay bar in New York. The bar has been open since the mid-19th century. It became gay-popular in the 1960s. The Mattachine Society hosted a “sip-in” in 1966. 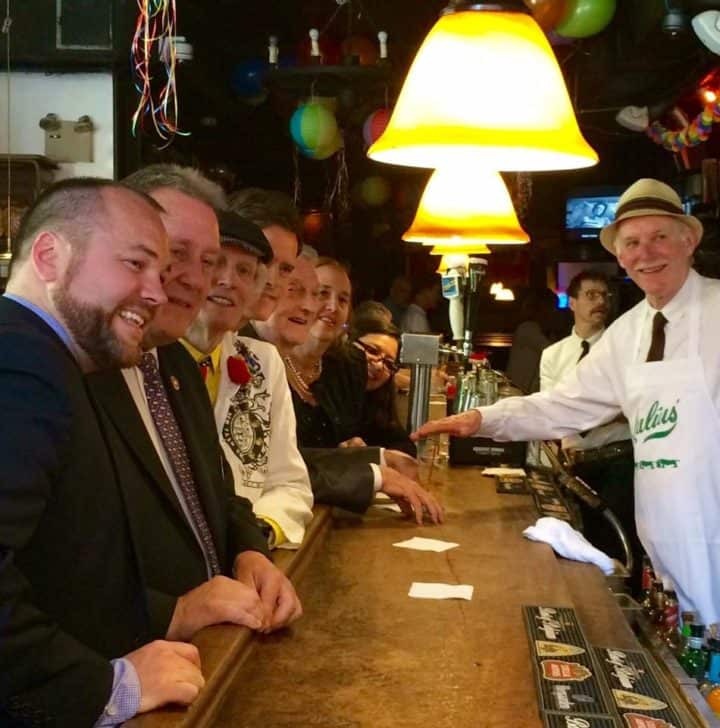 Inspired by the civil rights movement, it was a protest against the State Liquor Authority’s policy of removing licenses from bars that served LGBT people. It was one of the events that led to gay liberation. 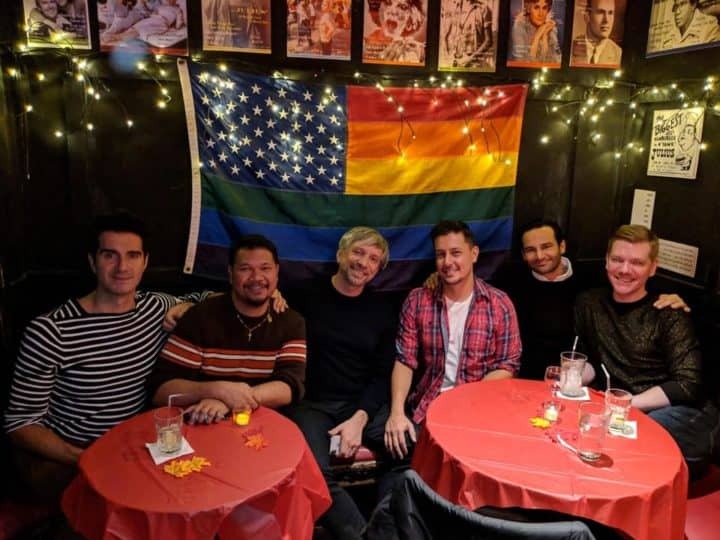 You can attend a Mattachine Night every Thursday at Julius’ and experience a taste of New York’s gay history.